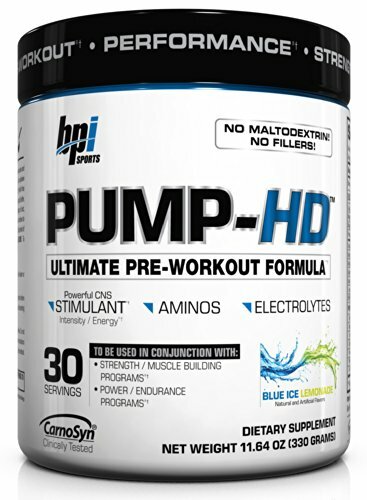 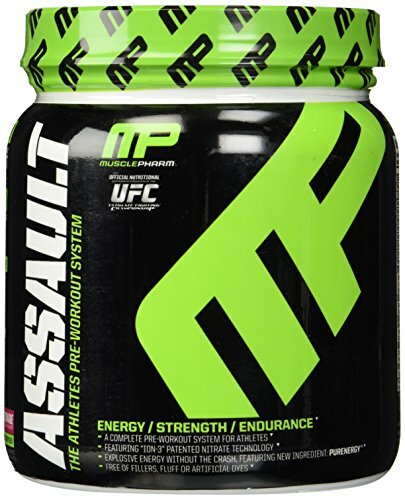 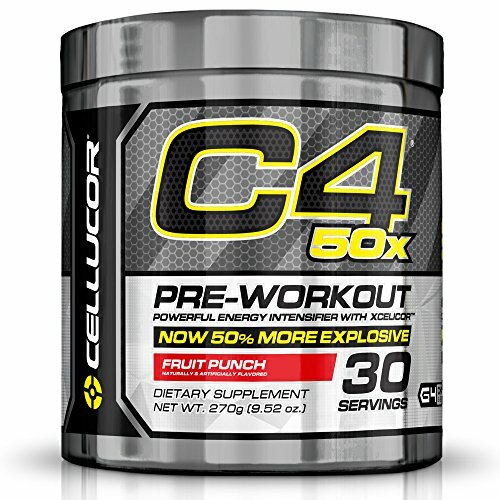 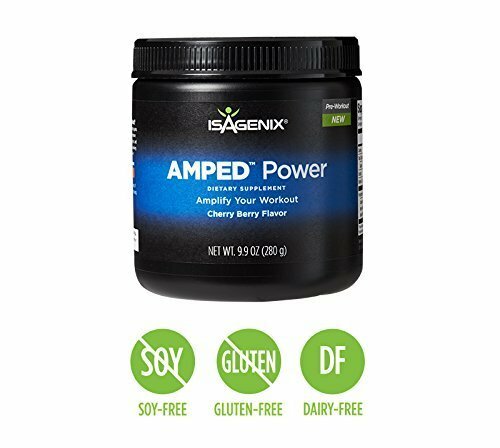 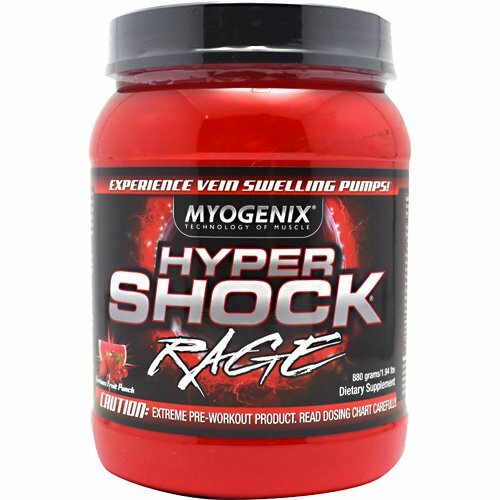 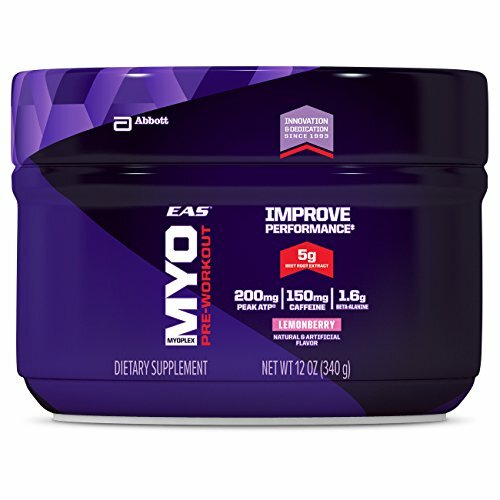 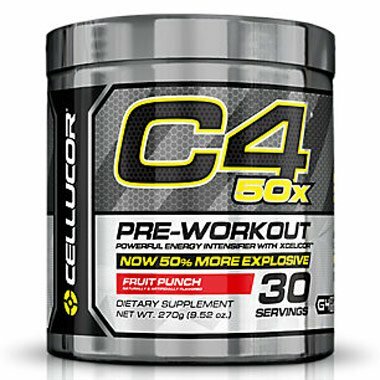 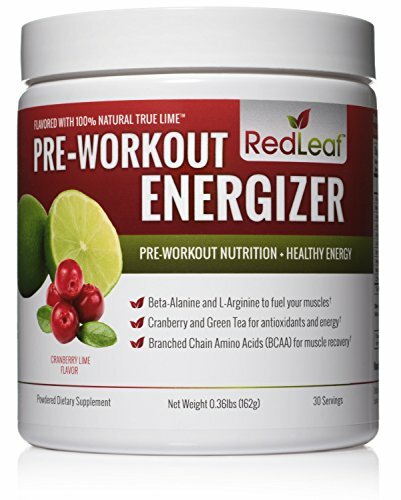 Are you ready to move away from stimulant based pre-workout supplements that relay on nervous energy? 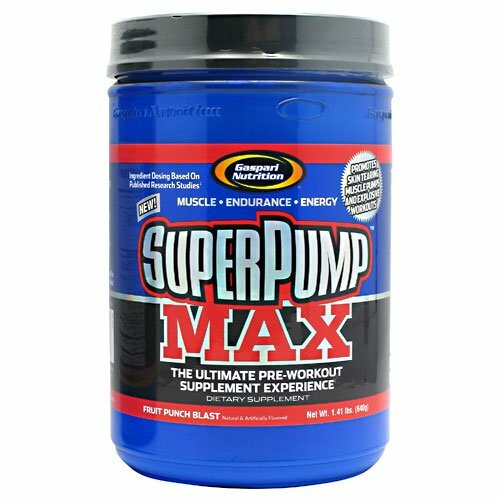 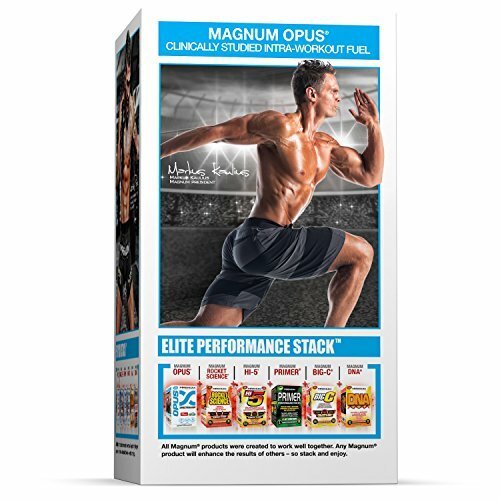 Magnum OPUS was developed to activate explosive gains in muscle growth, delay the onset of muscular fatigue, create new anabolic fuel faster and significantly increase strength levels. 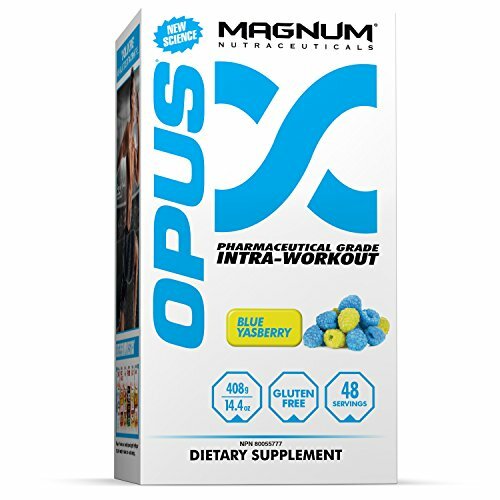 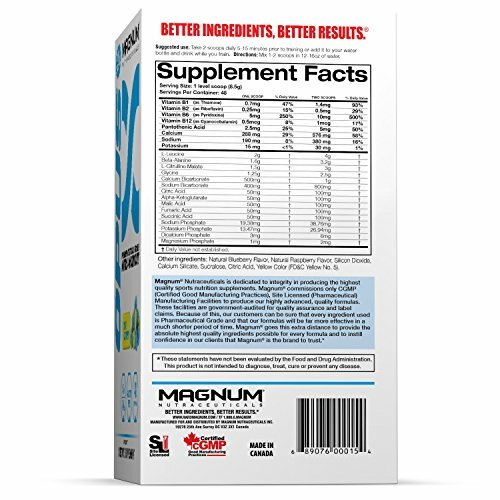 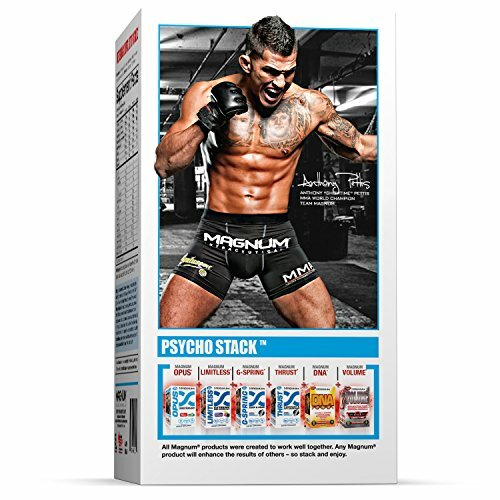 Magnum OPUS enables you to breakthrough new barriers of muscular performance and exposes the limitations of existing formulas by supercharging your bodies muscular energy cycle while keeping you in a 100% anabolic environment right from the very first serving! 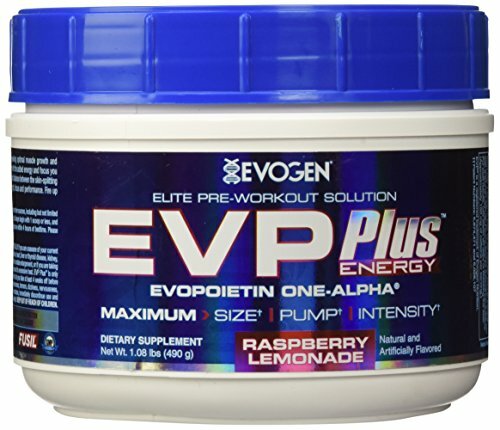 This is a true revolution, one in which we move away from stimulants and nervous energy, and look towards awe inspiring workouts powered by OPUS's® Anabolic Energy! 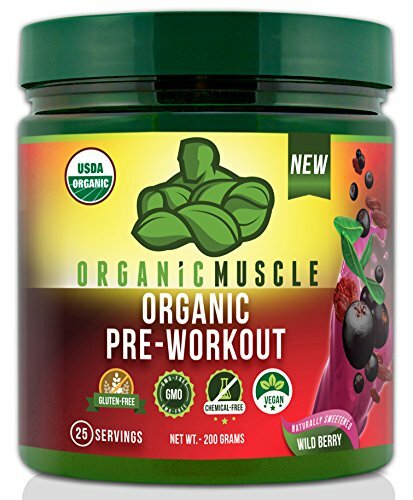 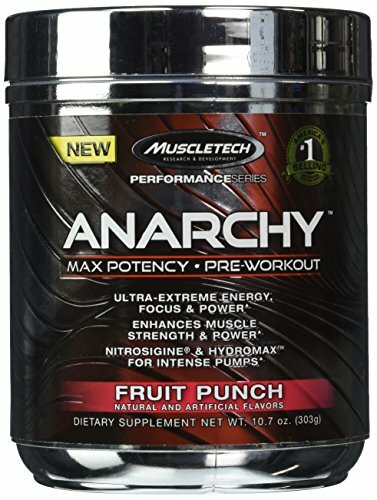 USDA Certified Organic Pre Workout Supplement - Natural Pre Workout & Organic Energy Drink- Non-GMO, Vegan, Paleo, Gluten Free --Wild Berry - 25 Serv.